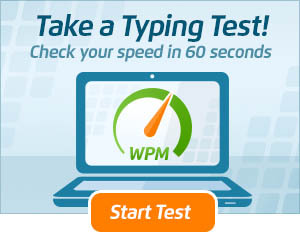 Touch typing games have become one of the most popular ways to solidify typing skills in the classroom through the level of interaction they allow and the variety of students which they appeal to. Kids are familiar with video games and over 91% of U.S. school kids play them. Typing games tap into the interactive aspect of the way students learn that are the core of this process. Through these games, students interact with the computer and their classmates to achieve higher accuracy and speed. While playing, students are also learning a valuable skill including, increasing hand eye coordination and muscle memory. These are two of the most important elements of mastering touch typing. 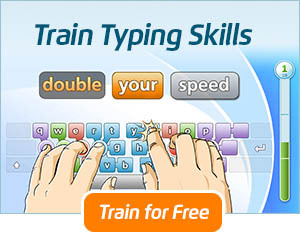 Educational typing games allow students interact on both a personal and classroom level. This happens by having goals that the student must meet or exceed. On the classroom level, they might compete for prizes based on their performance or by beating a high score set by another student. Not all students learn alike. 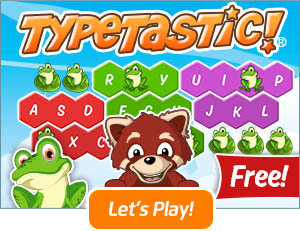 By introducing typing games into your typing curriculum you offer an opportunity to engage all of your students. While most students can benefit, those who stand to gain the most, perform at or below proficiency. People learn in different ways and for some, gamification can be an integral part of solidifying what is being taught in the classroom. A study performed in 2009 indicated that students who participated in games were also less likely to show signs of attention deficit disorder. Although touch typing games can have a great impact on keeping kids engaged and help build skills in an entertaining way, they are not a substitute for a core typing curriculum. When used as part of a curriculum that rewards children for completing tasks and performing well, touch typing games can be a powerful tool to keep kids excited about learning. ← Is It Ever Too Late to Learn to Touch Type?